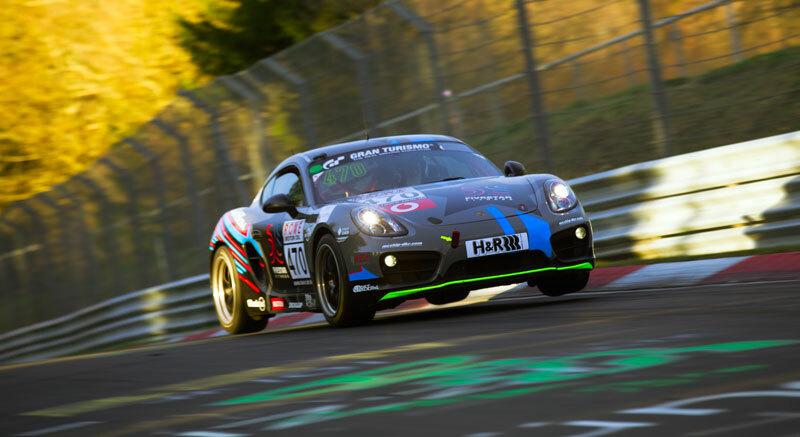 Nurbrugring VLN1 開幕戦 参戦レポート | SUNRISE Blvd. 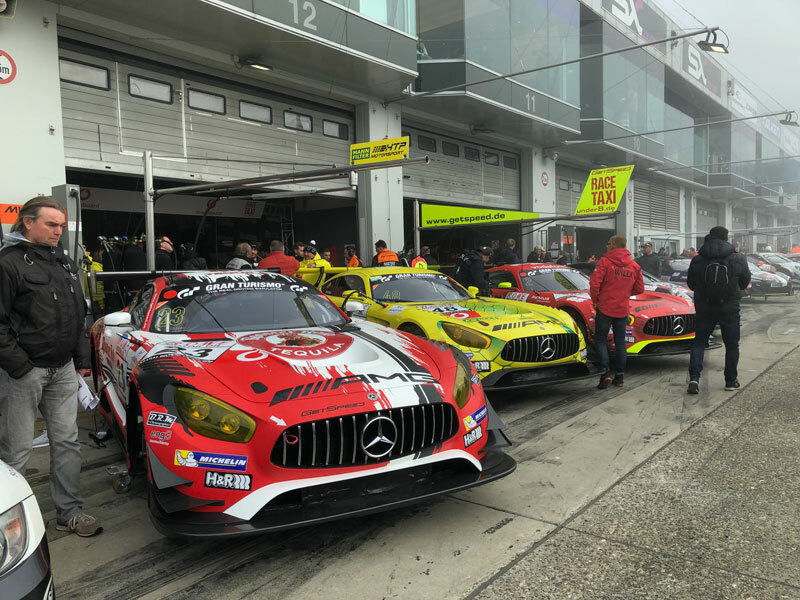 Last weekend the racing season at the Nürburgring started with the first race of the VLN Endurance Championship 2019. 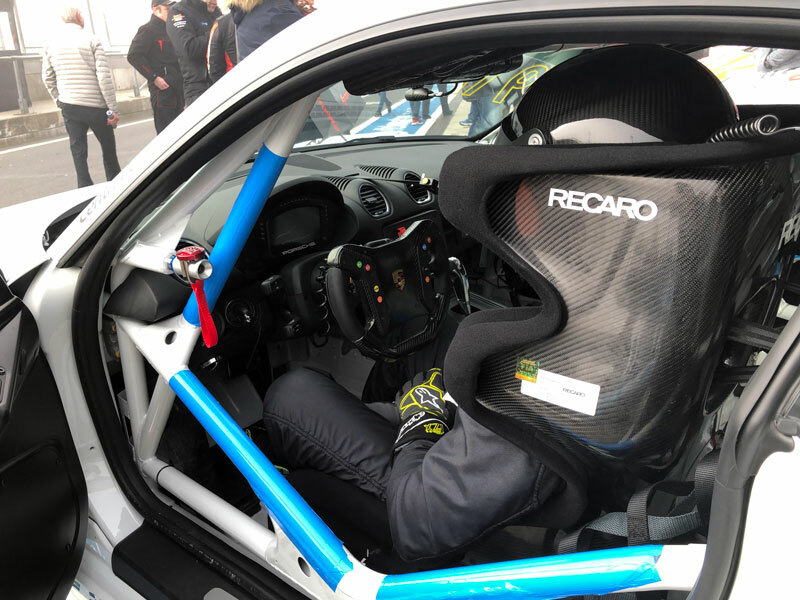 We were on site with our Porsche Cayman 981 and the customer team from Kondo Racing including a Nissan GT-R Nismo GT3. 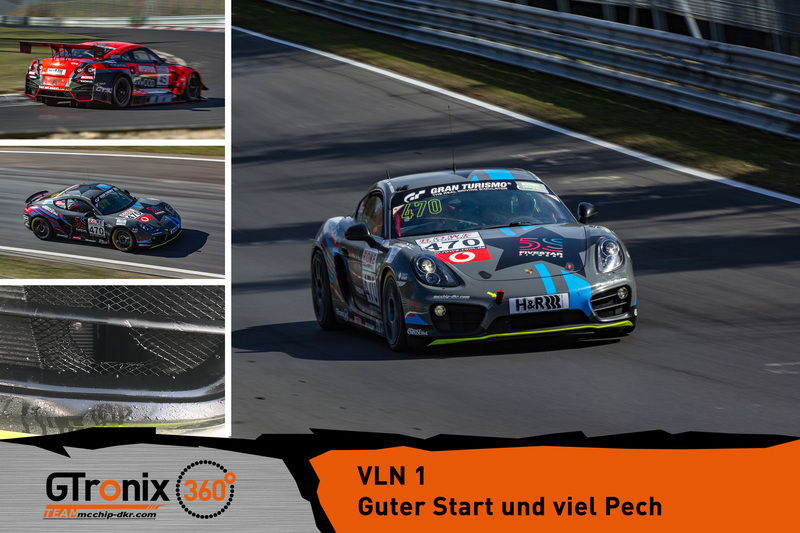 During the winter break, the Porsche Cayman was overhauled and showed a really good performance. On Friday, only a few adjustments were made to the damper. Otherwise it needed no further conversion. 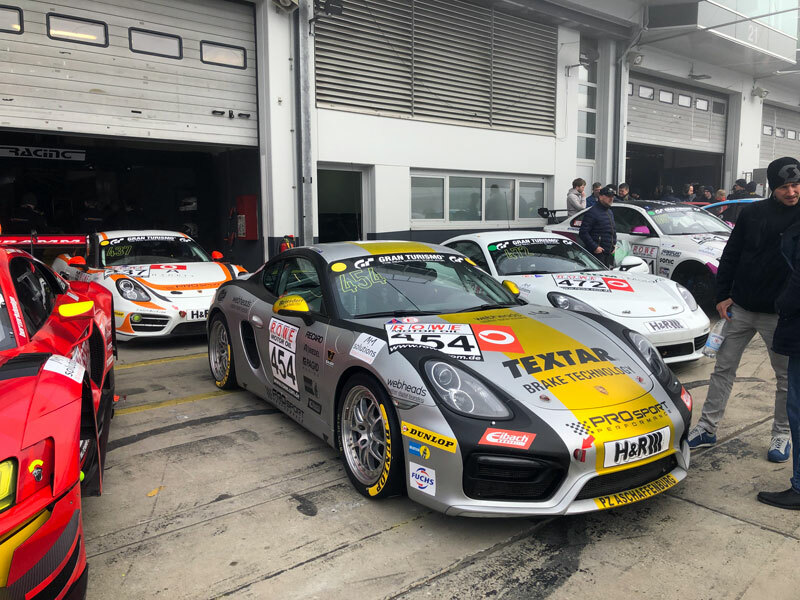 The driver coaching with Heiko Hammel on Friday was also the perfect preparation for our pilots Fukuda, Hancke and Hetzer. 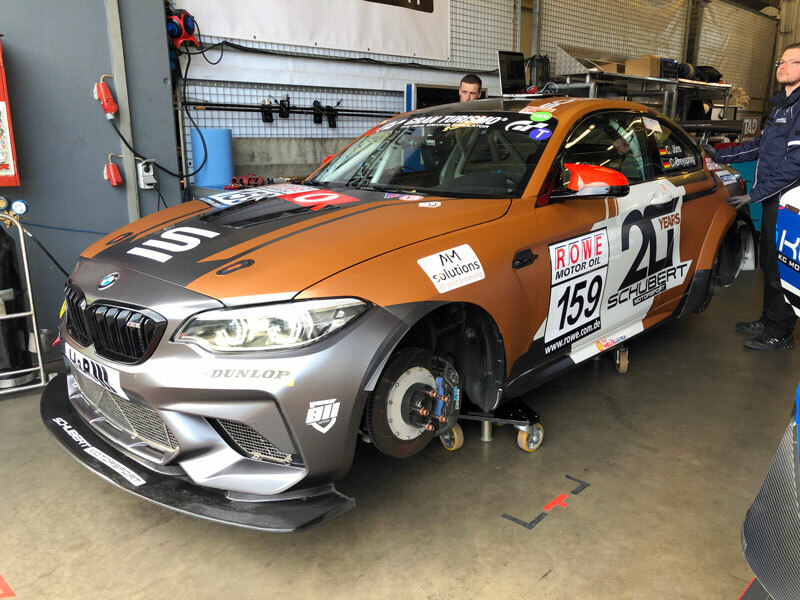 Unfortunately, the Nordschleife showed its pitfalls on Saturday. 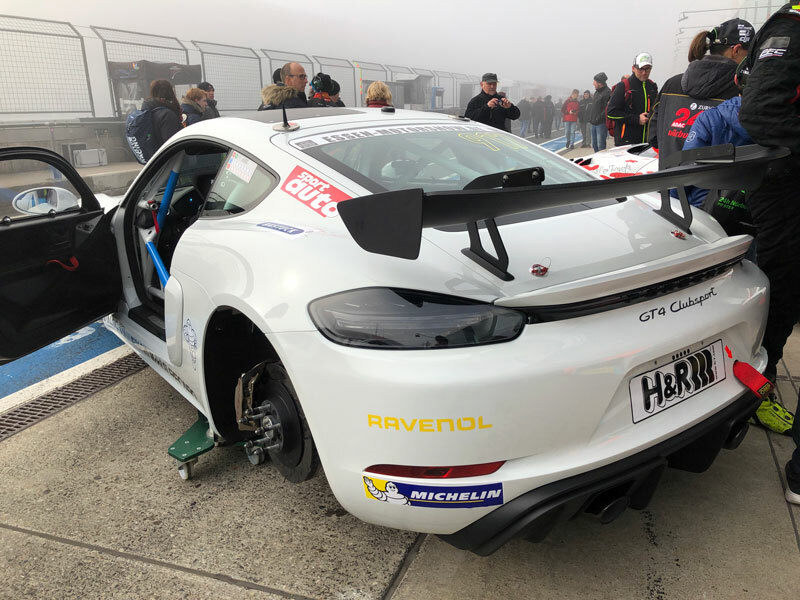 Fog obstructed the view and the race management delayed the start of the Event. 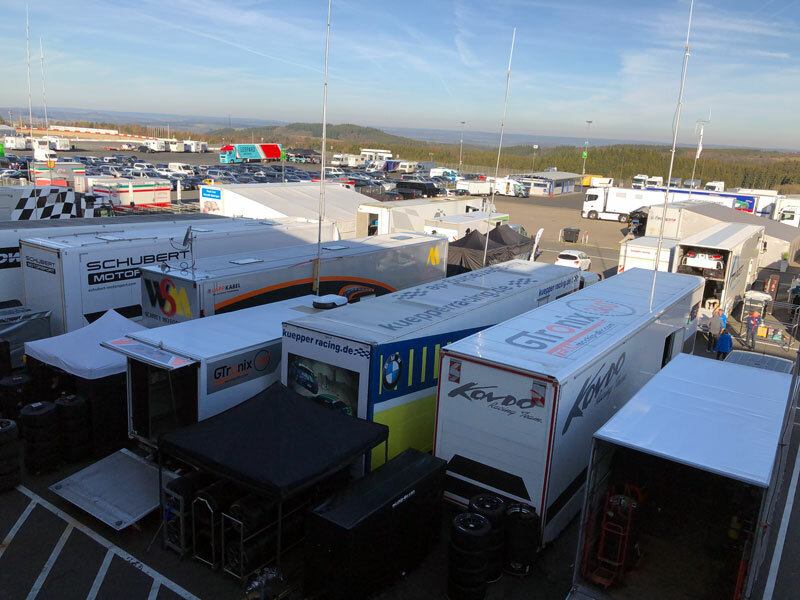 Qualification and races have been shortened. 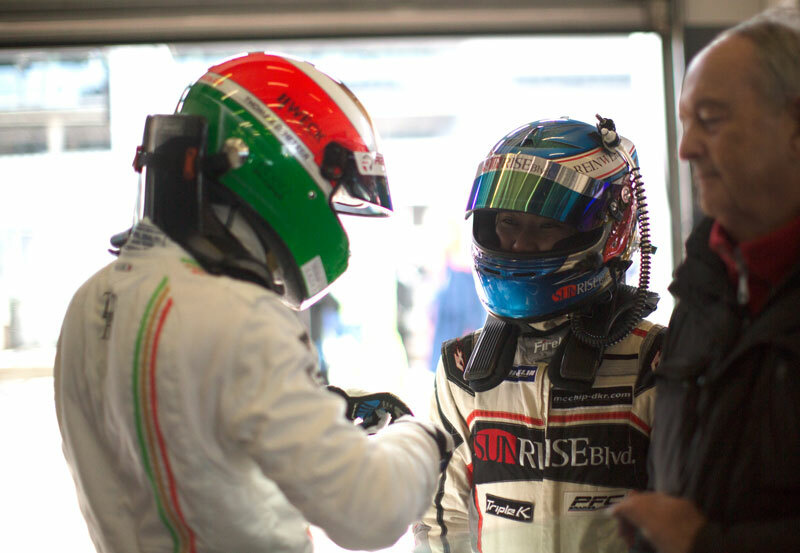 Unfortunately we had bad luck with the traffic in the qualification. 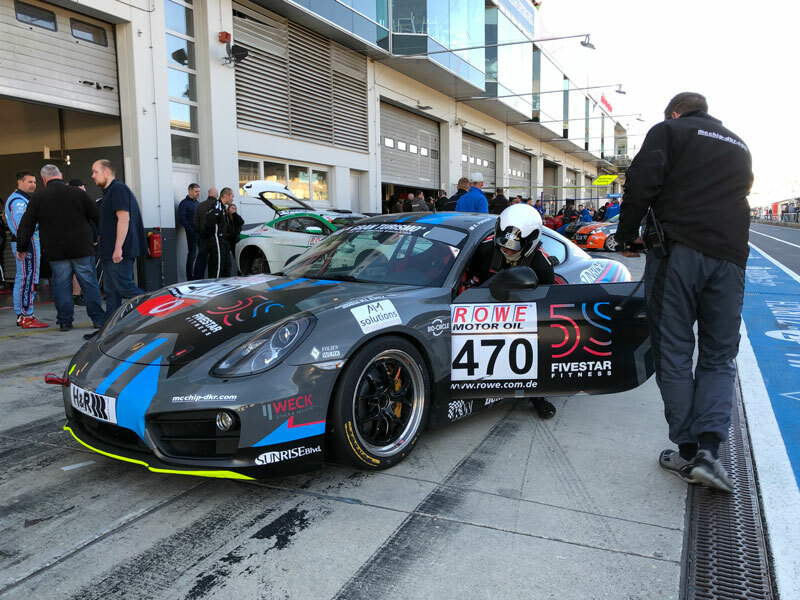 Nevertheless, the # 470 Porsche Cayman landed on a solid 4th position in the V5 grid. 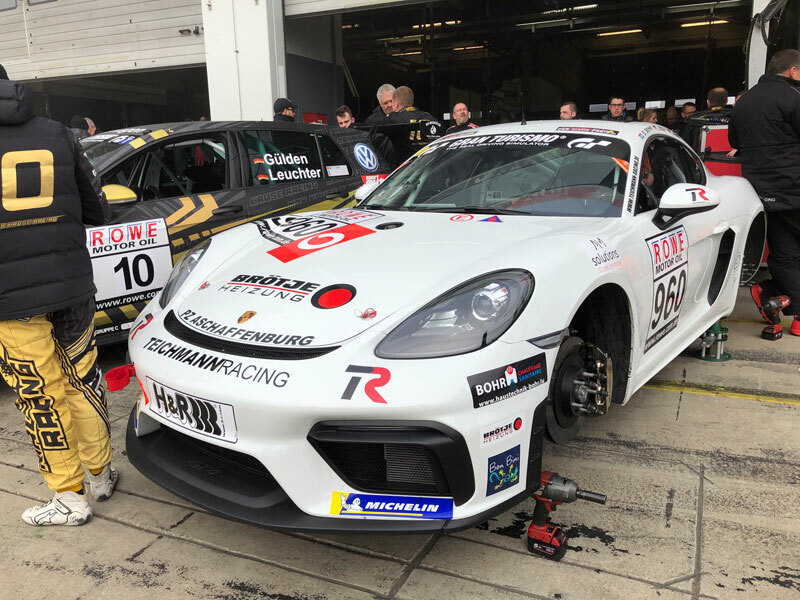 Shortly after 3:00 pm the shortened race started with Kohei Fukuda as the first pilot behind the wheel of the Porsche Cayman. 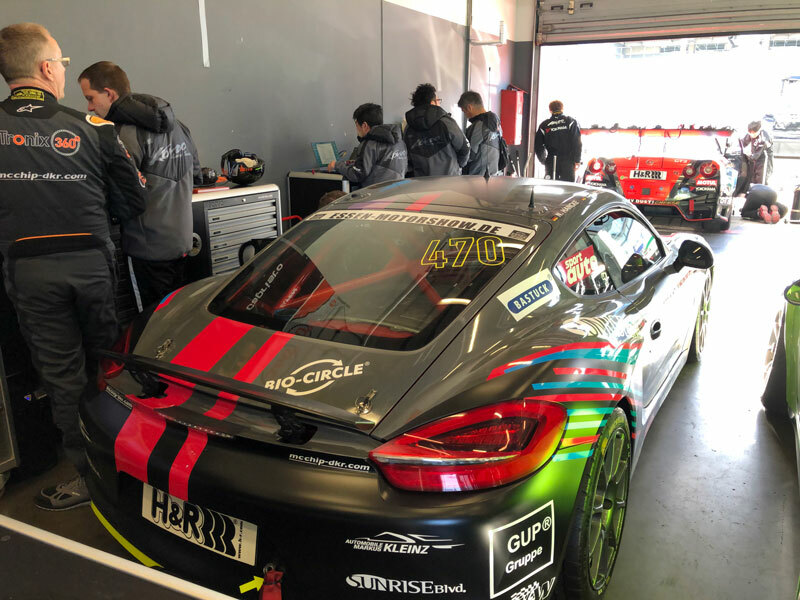 The Japanese quickly moved up to 3rd place in the V5 class and even set the third fastest lap time in his class in lap 3 (9: 29.191). 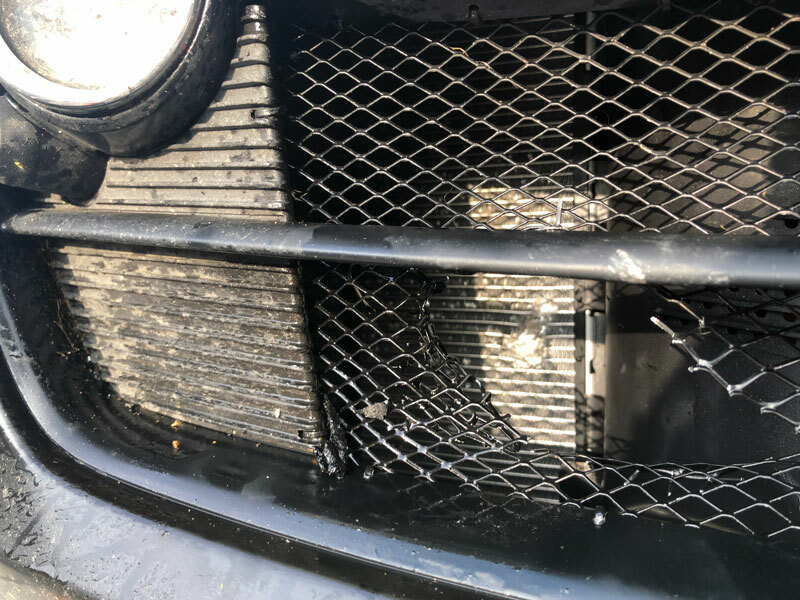 But in lap 4, the disillusionment in the form of a stone flew through the front spoiler of the vehicle and destroyed the front radiator. The spare parts were available and a repair would have been done relatively quickly. 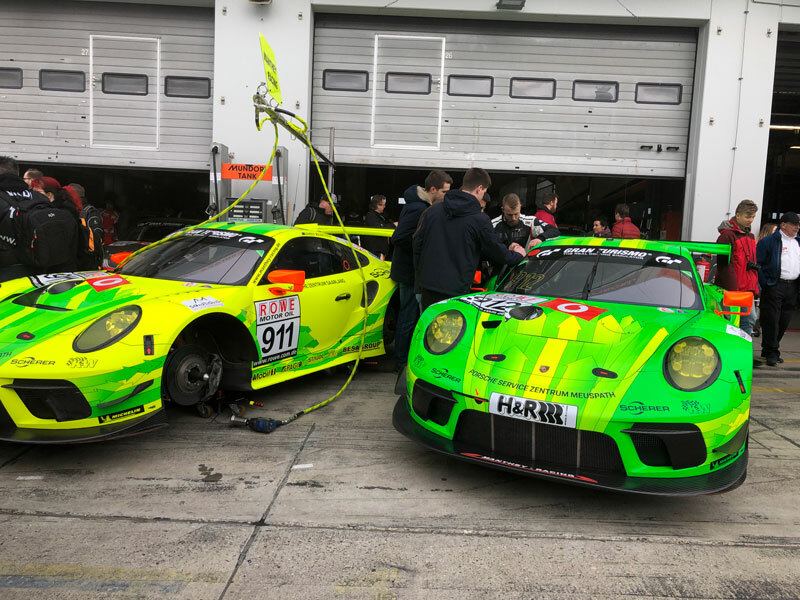 However, the time lost due to the shortened race time would simply be too big to make up for the lost places. Despite missing finish line the team showed a great performance. The car is running much better than last season. 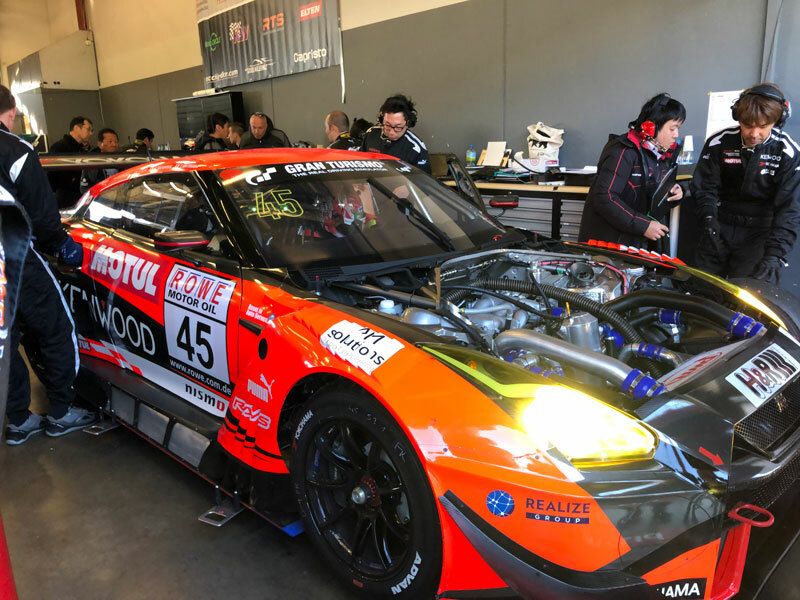 Kondo Racing were able to use the weekend to collect important data for their Nissan GT-R Nismo GT3 in the “Green Hell” and make the team getting used to the very special conditions of the Nordschleife. 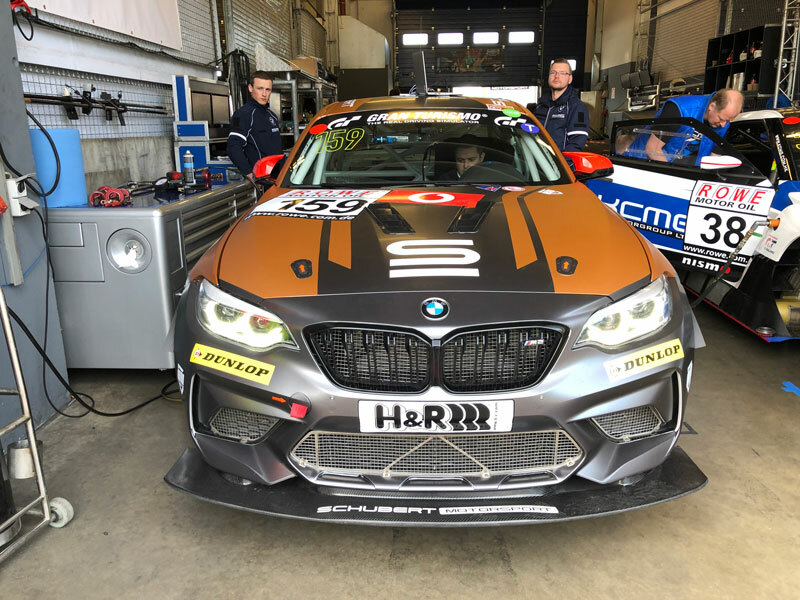 Kondo Racing will also join the VLN 3 in the race again. 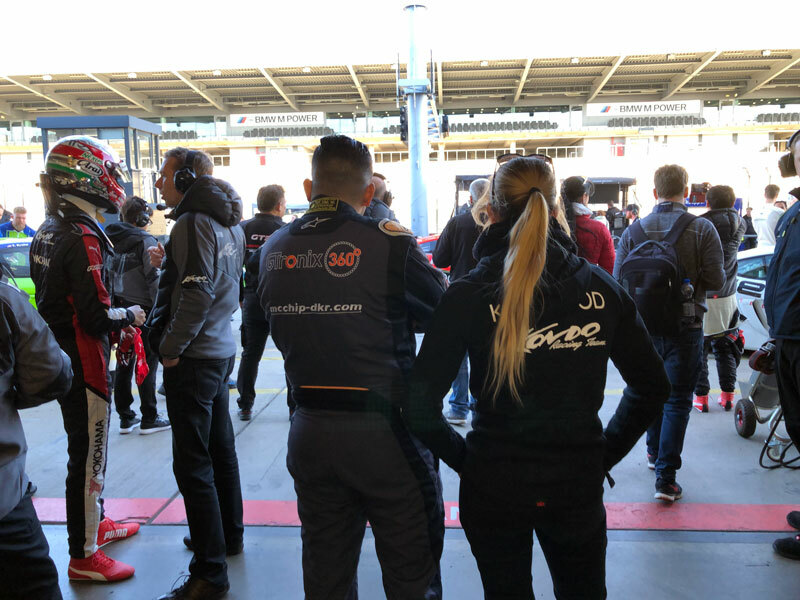 We would like to thank all fans and sponsors and look forward to the next opportunity to call the possible performance over the entire race distance. 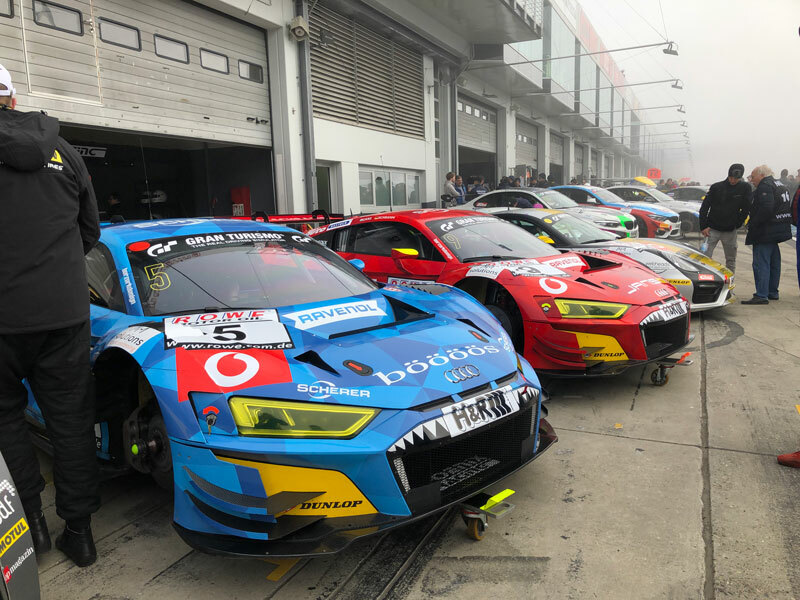 AUDIワークス勢のPhenix RACINGのAUDI R8 EVO GT3、今年からアウディも大幅アップデートで戦闘力もさらにUP ! !